I don’t always get things right. In fact, I mess up all the time. Here’s an example of where I got something wrong, but I hope you can learn from my mistake. I am not a custom furniture expert. 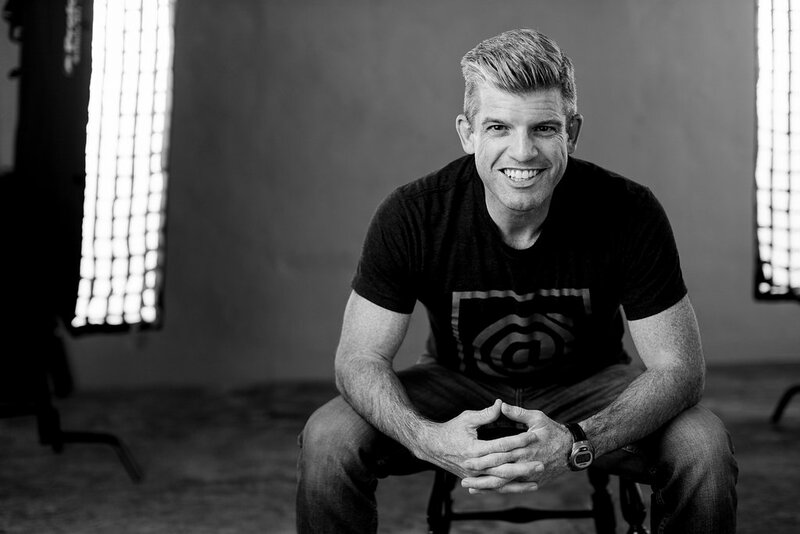 But I was asked by an expert, Freddie Roman – @periodcraftsmen (IG) – website here, to price a set of shaker tables for a podcast that he was recording where he was talking about pricing strategies for custom furniture makers. I made the quick video above to show how I would approach pricing these custom shaker tables. 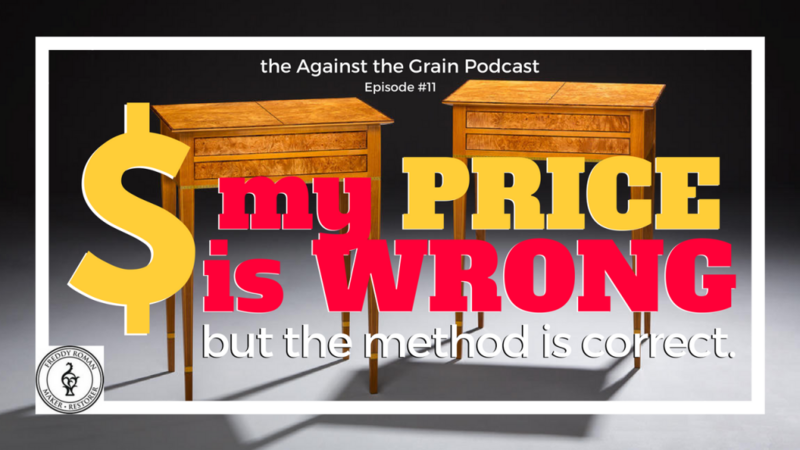 Freddie discusses on The Against the Grain Podcast, there’s a cost-based pricing strategy and a value or market-based pricing strategy. Cost-based is knowing what the costs are for your product or services and applying the correct markup to yield the appropriate margin you need for your business. This is the approach I took. A cost-based approach is the BASE LINE price you should charge. In that regard, my price may have been correct. But using a value-based pricing structure is more appropriate for this situation. A value-based pricing strategy determines the cost-based price and then includes the value associated with what your brand can demand for that same work. Always, always, always price based on value (as long as that price is above your cost-based price). Although my final price was most likely wrong (too low) for what the market would pay, the method for determining the cost-based price was correct. Check out The Against The Grain Podcast here. 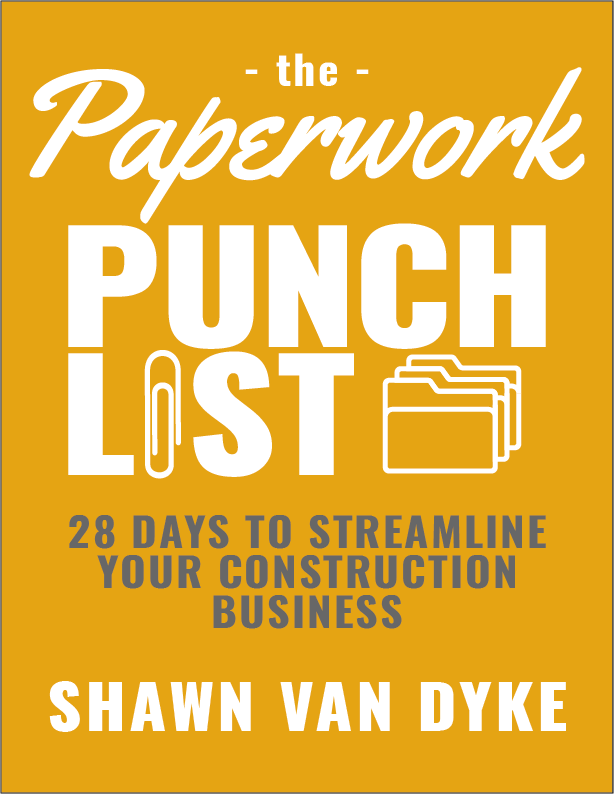 (They discuss my method starting at minute 36:00, but listen to the entire podcast. It is a wealth of information).